Located off Highway 701 North in Conway, Ivy Glen is a small community of single family homes. A convenient location to everything Conway has to offer. Read more about Ivy Glen real estate. Ivy Glen prices are affordable and range from the mid 100,000's to $200,000. Homes range from 1,100 square feet to 2,000 square feet. 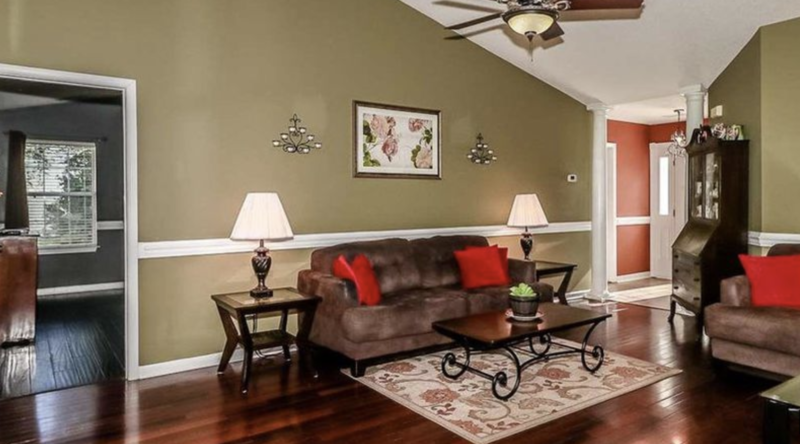 Home plans are 3, 4 and 5 bedrooms with 2 or 3 bathrooms. Homes include a detached one or two car garage. 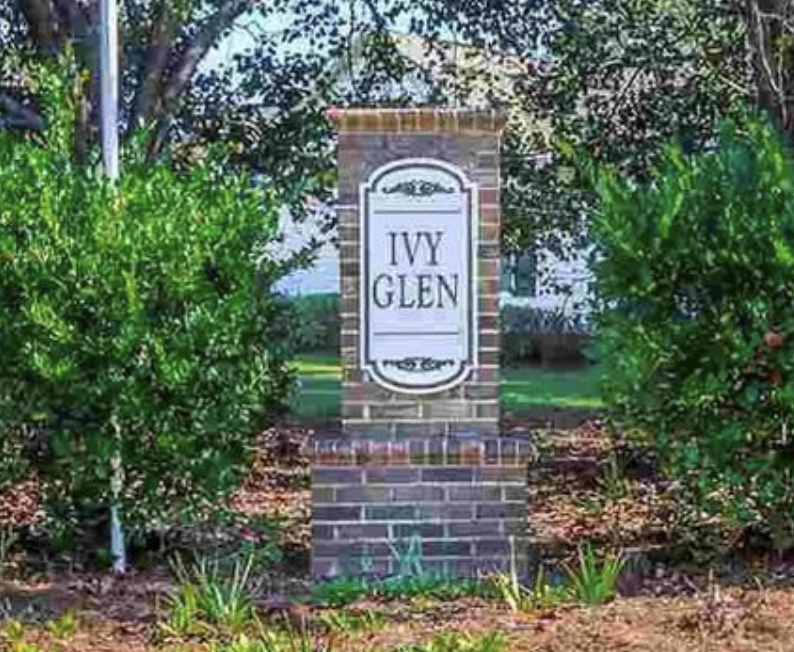 There are no HOA fees in the Ivy Glen community. Ivy Glen provides easy access to highways 501, 701, & 905. Children of Ivy Glen will attend Homewood Elementary School, Whittemore Middle School or Carolina Forest High School. Conway offers restaurants, as well as a community theater downtown in the historic section or take a stroll down the River Walk. 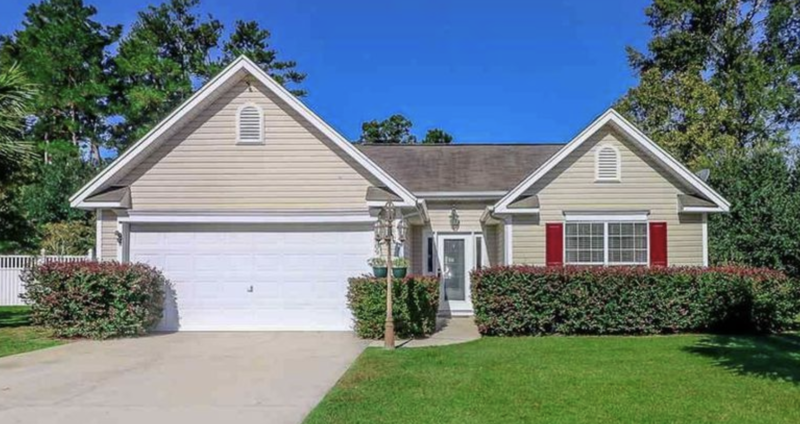 For more information on Ivy Glen homes or other Conway real estate call Century 21 Harrelson Group at 888-648-9689.